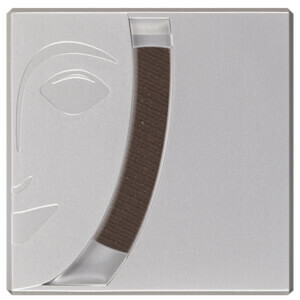 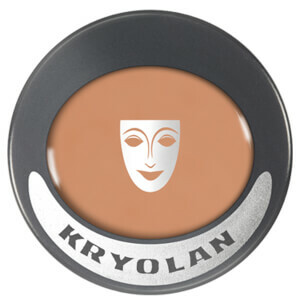 For a premium, professional makeup brand with a storied history, look no further than Kryolan. 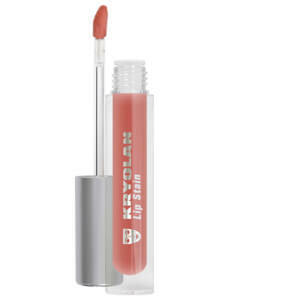 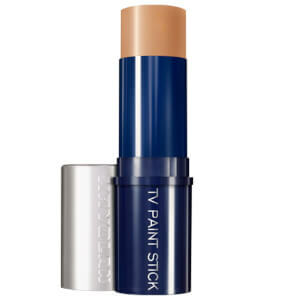 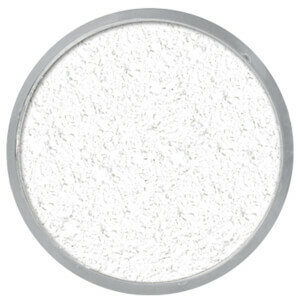 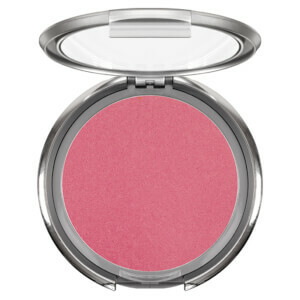 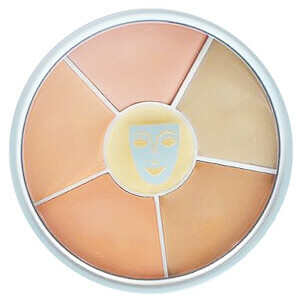 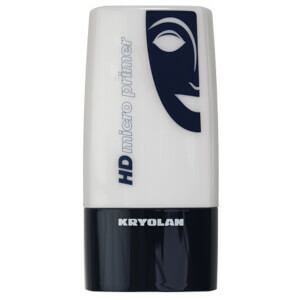 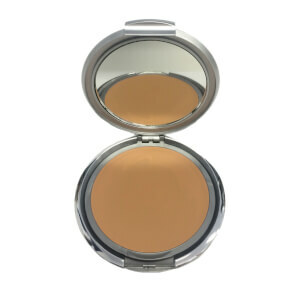 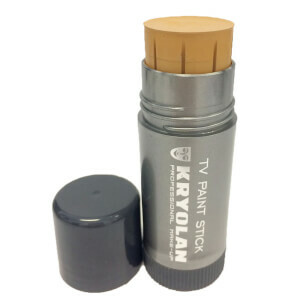 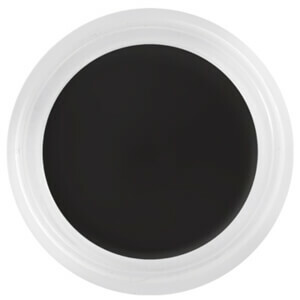 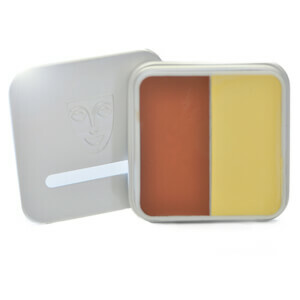 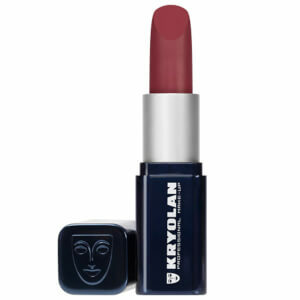 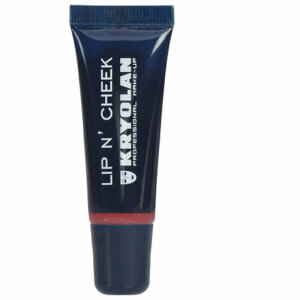 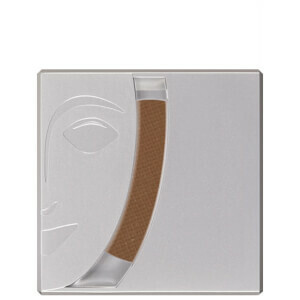 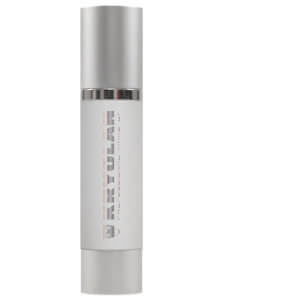 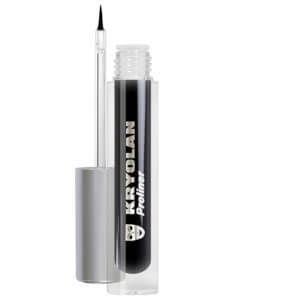 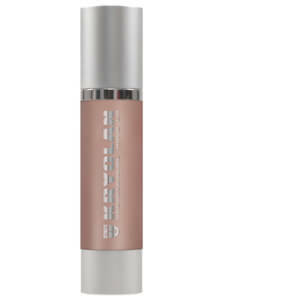 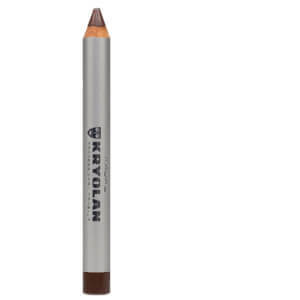 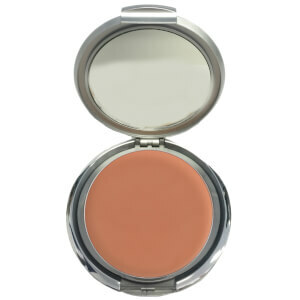 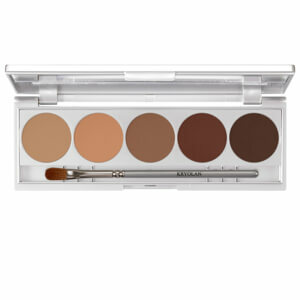 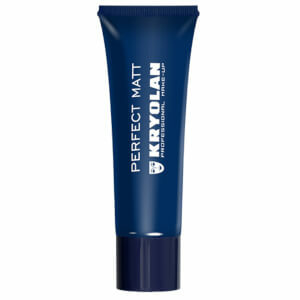 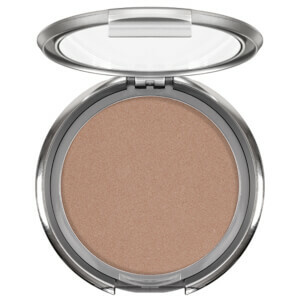 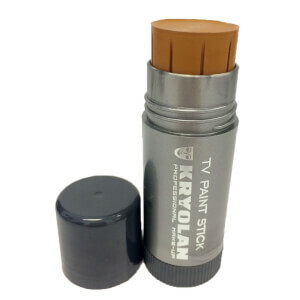 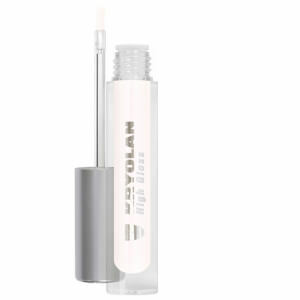 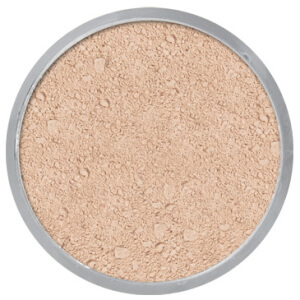 Originating in 1945, Kryolan is a top choice for stage, screen and fashion makeup artists. 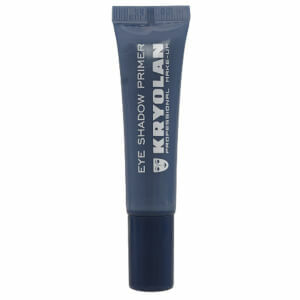 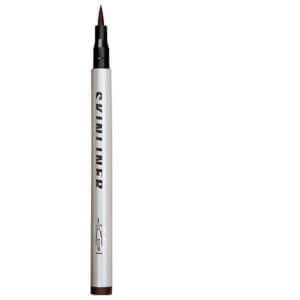 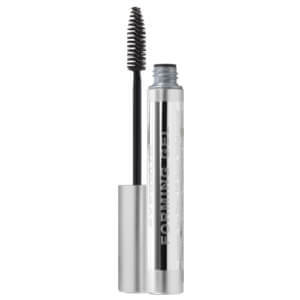 Whether you're after a high quality eyeliner, a pigmented lipstick or foundation that doesn't budge (but still breathes! ), Kryolan is your best bet. Plus, Kim Kardashian loves it... Discover the brand today with RY.